California-born, New Jersey-based Nasser Baker has been under the tutelage of US house legend Dennis Ferrer for almost a decade. That is a lot of time to pick up a lot of expertise, and Baker has done just that. It is now starting to show in his own work, which is also informed by growing up around a rich hip-hop and R&B scene, as well as a diet of soul and pop during his earliest years. 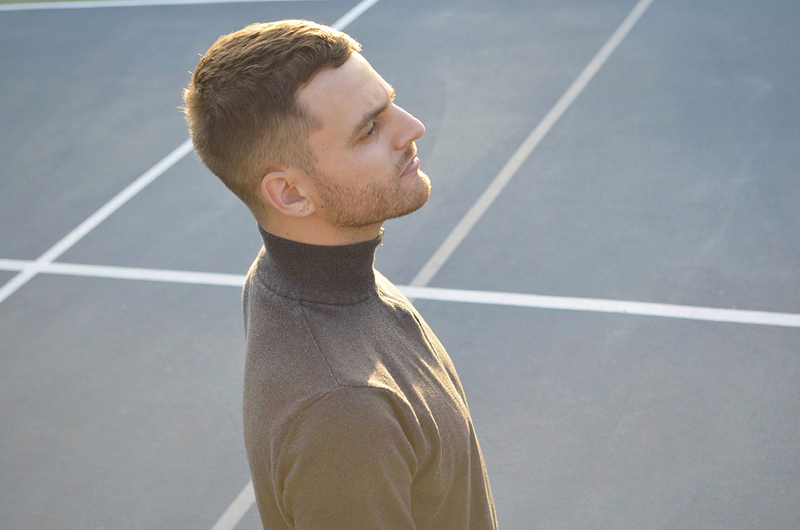 Just 25 years old, he has now released original tracks and remixes on PMR, Objektivity and Nervous, as well as debuting his first fully self-penned and part-sung vocal single ‘Say Something’ on Circus Recordings in 2018. More of his vocal-tinged jams are planned for early this year, so expect his sharp-edged drums, tribal kicks and darkly alluring vocal style to be coming to a dancefloor near you. Latvian-born Anna Lann is an artist in every sense of the word. Through closely merging the worlds of sound, vision and performance she’s developed a desirably unique palette; her ‘Embodiment’ EP released on Ransom Note Records is a perfect example of her music — transcending genre, from leftfield pop to reinterpreting classical. Amongst glimmering synths and sparse percussive hits in tracks like ‘Mozart’s Requiem In D Minor’, her voice is in integral tool — whether it be evocatively layered or awash with reverb. 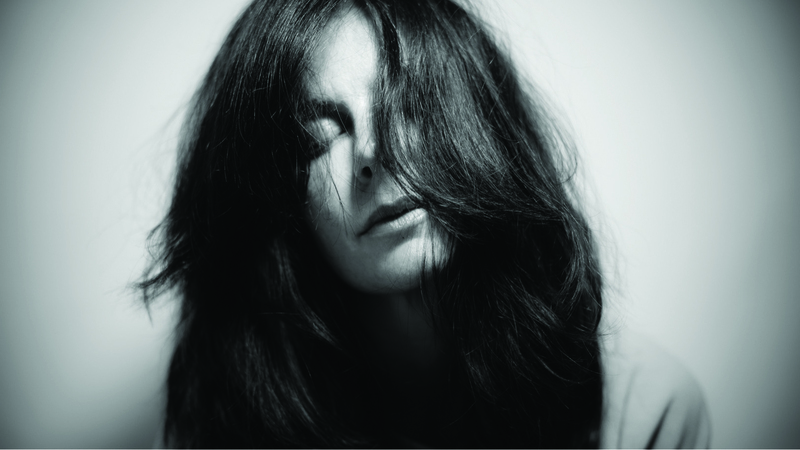 Earlier in the year her remix of C.A.R’s ‘Cholera’ veered into dark hypnotic techno. Anna’s talents have long been established in her hometown of Tel Aviv, composing for the large ensemble Castle In Time Orchestra, and, alongside fellow multi-disciplinary artist Jonathan Trichter, running Penthouss, home for a multitude of artistic projects that have been exhibited at Israel’s Design Museum Holon. There’s a new wave of techno acts coming through and right now and VTSS is one of those at the forefront. Raised in Warsaw, she’s a beloved resident at Jasna 1 and the infamous and controversial Brutaz party. Her last ‘Self Will’ EP came on Lina Jonsson AKA SPFDJ’s new Berlin- based imprint Intrepid Skin; it’s full of raw, ferocious energy that’ll test your system to the max. It’s a sound that also emanates through her sets — expect high-velocity industrial, rave, techno and gritty EBM, all delivered with a rooted knowledge in the genres that she displays. Another ambition for VTSS is her live project TRY, merging Polish mythology and ‘80s industrial music, veering into ambient and noise. December saw her supporting SHXCXCHCXSH in Amsterdam, debuting at Berghain’s highly coveted Säule, and playing at Machine du Moulin Rouge in Paris; a sure sign that she’ll be trailblazing across Europe long into 2019. Only a year or so after forming, Tibasko have established themselves, and more importantly their sound, at key parties like Percolate and Regressions Sessions as well as on labels like Smiley Fingers and Open House. It is a house style built on a solid bed of drums, but with a real focus on meandering melody and proper chord sequences. Their tracks lock you in the groove, then take you on a trip to the stars with elements of disco, Afro, Latin and Brazilian music all colouring their productions (and sets). 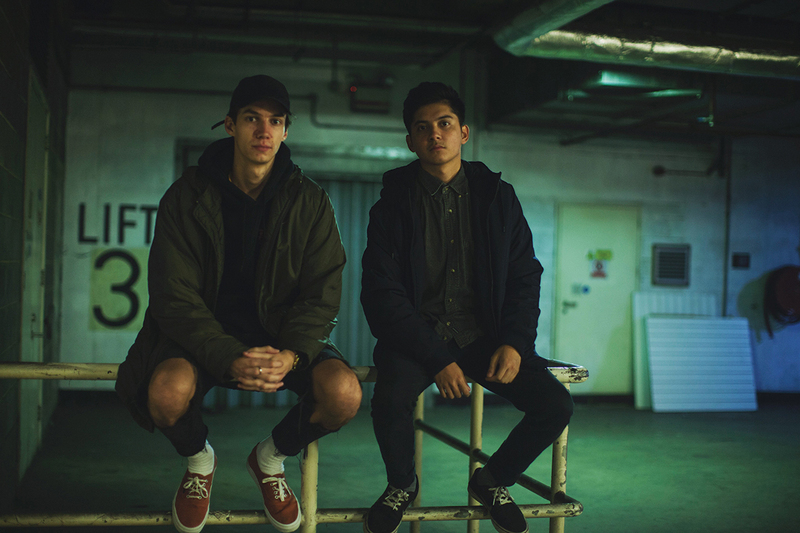 And it’s working for the Hertfordshire-based producers, born Ken Petalcorin and Andy Bowden: more than 300,000 streams of their ‘Alma’ EP have already been clocked up, and a position in the Beatport Top 100 chart already secured. With a passion for crate-digging and ability to pump the dancefloor with a versatile approach, Tibasko are all set for a big 2019. Hailing from London but currently based in Bristol, you can hear the influences of Danielle’s adopted city in her music: she drops bass-driven tunes with hi-fidelity synths and precise, devastating rhythms. Wave, techno, electro and leftfield all inform her sets — often at local night BRSTL — as does years of working behind the counter at Phonica. She is an NTS regular who explores the deeper edges of house and UK techno, and was also in this year’s Dimensions Festival DJ directory. Next to this, Danielle is one of the mentors at popular Bristol-based DJ workshop Mix Nights, which gives eight weeks of thorough training to aspiring selectors, covering all aspects of DJing. She also designs the posters for Livity Sounds events using her skills as an illustrator, meaning her involvement in the tight-knit scene is very much shaping not only its current sound, but also how it looks. Vladimir Dubyshkin first made his way onto DJ Mag’s radar earlier this year when two of his tracks dropped on трип’s ADE various artists in-store release. The two tracks from it, ‘Rooygbbiv’ and ‘Machines Behave Badly’, are savage 150bpm club cuts and saw full release in December through his debut EP on the Nina Kraviz-run imprint, titled ‘Cheerful Pessimist’. The label boss has been hammering its five tracks of swirling techno in recent sets, which also include ‘Beliiismo’ (a psychedelic mind-melter), ‘Pigeon Epilepsy’ (a 135bpm warped techno tool) and ‘I Decided To Fly’ (rolling lights-out techno). Sam Russo, AKA Stratowerx, knows his records; he’s been digging since the age of 12, frequenting Vinyl Rhythm Records in his hometown of Southend. Last year was a landmark for his own vinyl productions too, launching the label Caught London Sleeping with a sell-out. His solid brand of moody, tripped-out electro is clearly resonating right now — just take ‘GmBHZolhoff’ as an example, his contribution to Cultivated Electronics’ latest compilation, also featuring label boss Sync 24, Alienata and Jensen Interceptor. Somewhat elusive with his gigs, the ones that he’s taking are setting him alongside some of the legends of the scene. 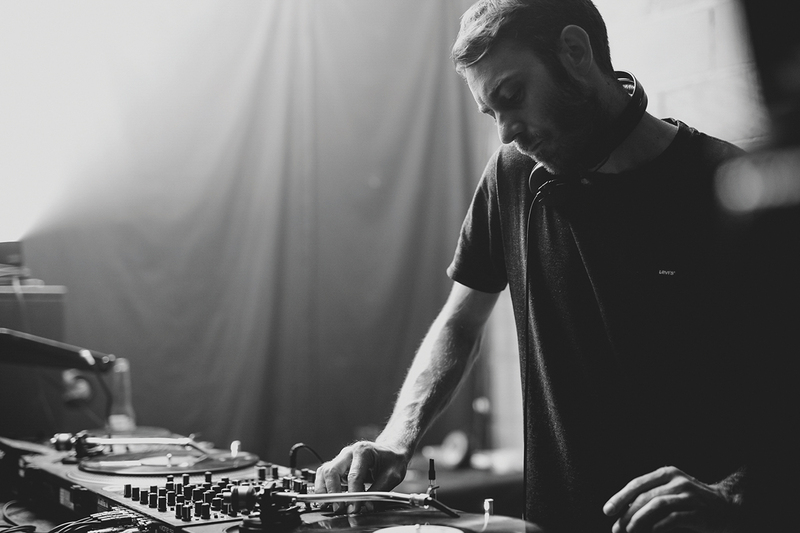 Earlier this year he shared the bill with Craig Richards at the in-the-know hotspot Lion & Lamb, nailed a set at Houghton Festival, and his residency at club-night Reason has seen him support the likes of Radioactive Man and Voigtmann. ‘CLS002’ is already in the wings for early next year, a collaborative EP that transcends dreamy electro into gritty acid techno territories. 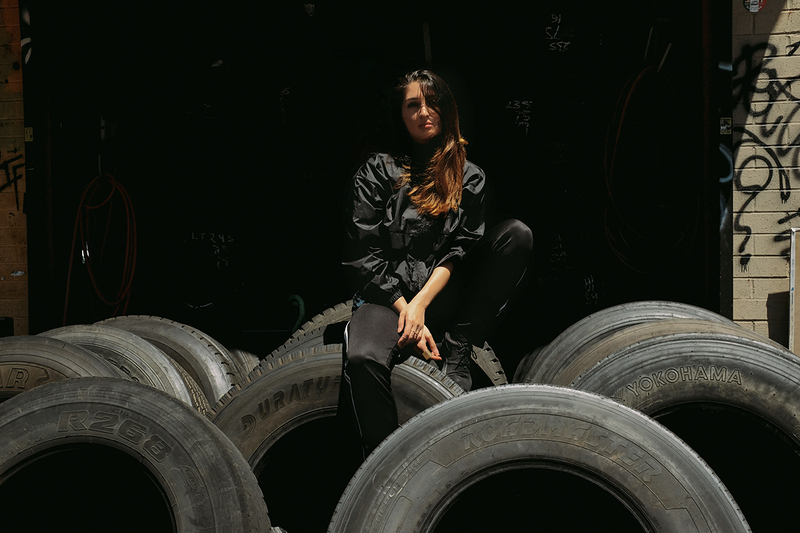 Mad Miran’s rapid rise this year culminated at Amsterdam Dance Event, where she played the трип showcase at Clone Records’ pop-up store by invite of label boss Nina Kraviz, De School’s Het Weekender and Mechatronica’s Oosterbar showcase. Spinning skewed electro, acid breaks, IDM, trance-tinged techno and anything else in her deeply and discerningly-dug record box, the 22-year-old Amsterdam-based selector is already spinning on bills alongside Luke Vibert, Dopplereffekt and The Hacker, as well as hitting Strange Sounds From Beyond and Primavera Club this year. 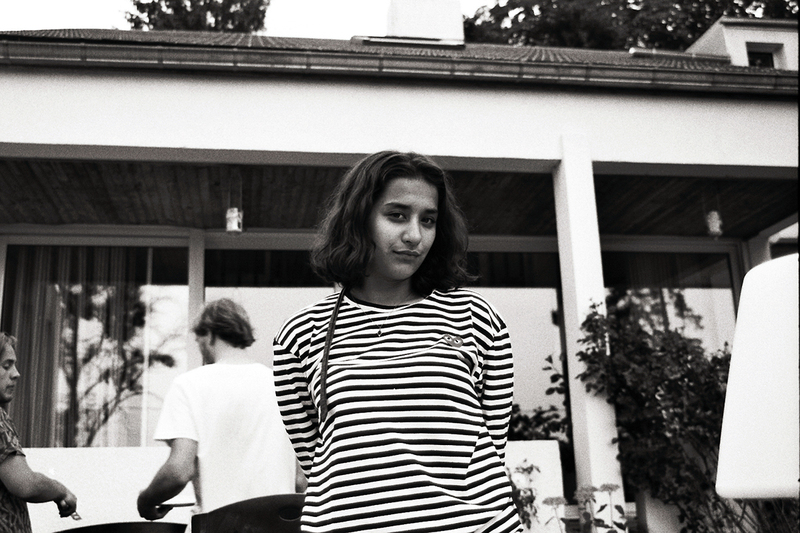 A regular at Amsterdam institutions De School and Redlight Radio — where she plies her trade with some of Holland’s most exciting young artists — Mad Miran is taking some time out towards the end of 2018 to focus on her own productions, which, due to the class in her far-reaching sets, DJ Mag hopes will see the light of day next year. London-based producer and rapper Lex Amor’s latest single ‘Mood’ does just as the title suggests. Evocative, thought-provoking and pensive lyricism across downtempo hip-hop beats is what Alexis Adimora is fast becoming known for. 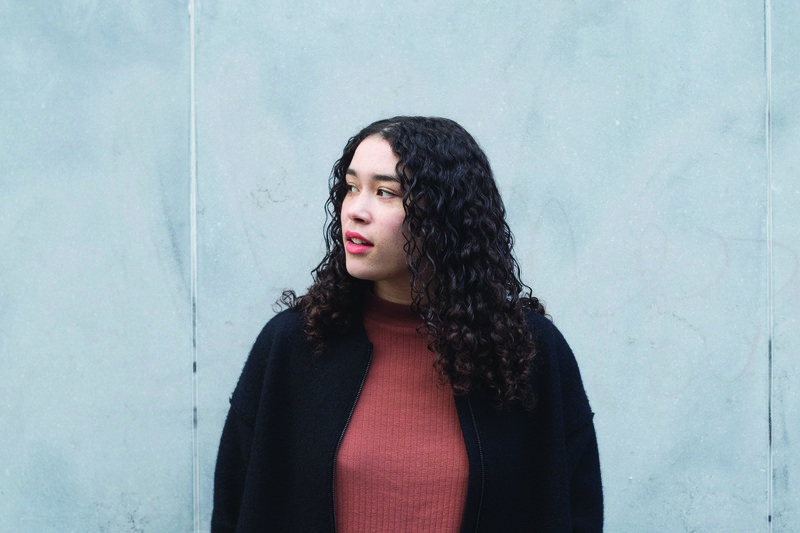 Her Mellowdic radio show on Reprezent has built up a solid fanbase of listeners since its inception, displaying soulful rhythms and conscious rap both current and classic. A strong female voice on radio right now, she’s pushing fellow British artists and new talent as well as her own music. 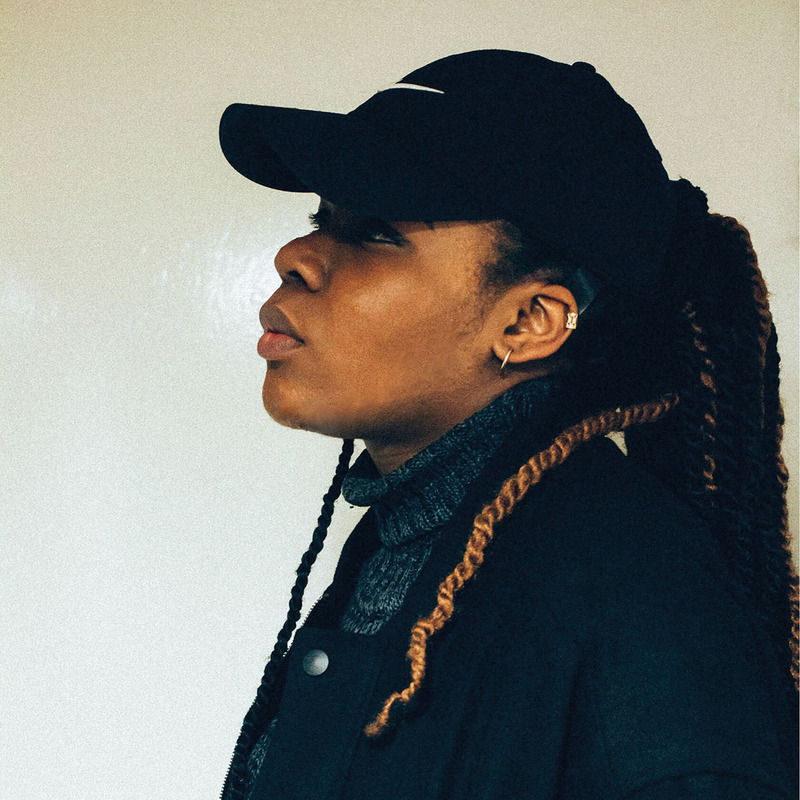 Lex is an integral member of SXWKS, a London collective comprising of musicians, film-makers and photographers who are doing great things right now, including live poetry jams at the South Bank Centre and regular spoken word shows. Her forthcoming music comes with a sense of maturity, sighting stories of London life and promoting glimmers of hope. Ishmael Ensemble is producer and multi-instrumentalist Pete Cunningham together with five other synth players, percussionists, drummers and guitarists. Together, they are part of the contemporary jazz revival. Their 2017 debut on Banoffee Pies blended punchy drums and icy hi-hats with devastatingly emotional synths and aching vocals that impressed everyone from Gilles Peterson to Antal. In January, they will release the third and final ‘Severn Songs’ EP, part of a series inspired by their Bristol homeland. 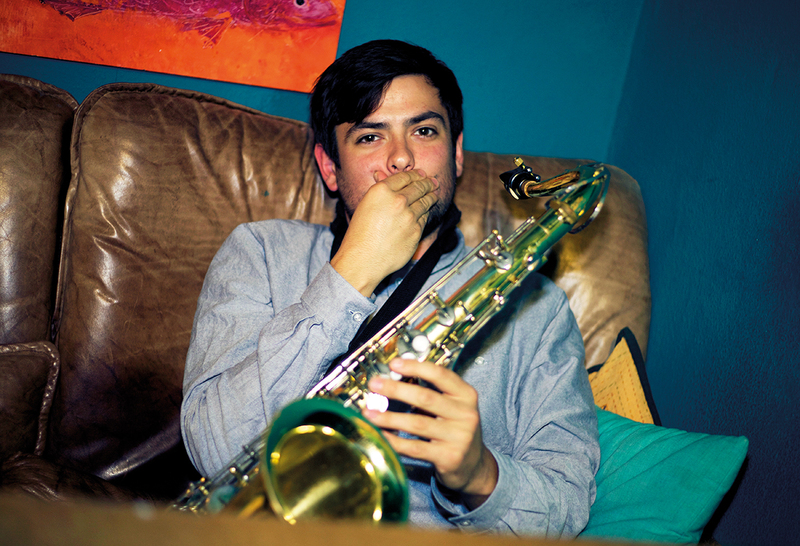 Both tracks on it feature trumpeter and flugelhorn player Yazz Ahmed, whose psychedelic Arabic jazz stylings make each track that bit more intoxicating and beguiling. If jazz usually puts you off with long solos and messy structure, you’ll find Ishmael Ensemble much more conversational and alluring, with emotional ebbs and flows that cannot fail to draw you in. It’s enchanting music that seamlessly fuses the organic with the electronic, so frankly a debut album cannot come soon enough. Books explores immersive sonic environments that hover around the 170bpm mark. It is a darkly futuristic world, with rhythm and movement merely suggested rather than mapped out with drums. 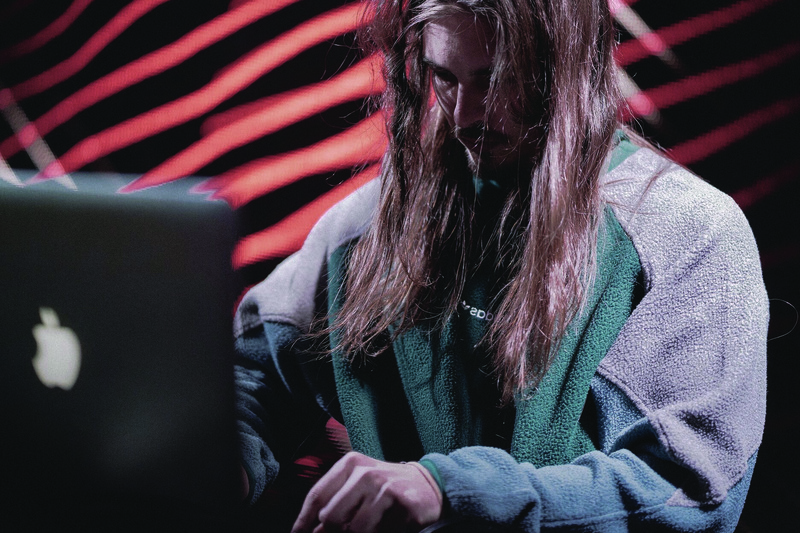 Enthralling, grainy empty space is the defining feature of his work, and particularly his November-released debut album, ‘Station’, which landed on Detuned Transmissions. Across 11 tracks, the brilliantly bleak affair explores cavernous and echoing warehouses and life-less wastelands. Groaning synths occasionally spray across the landscape, whirring machines splutter to life and sparse, gigantic thuds lurch you forwards. Meticulously designed and deeply inward music, it is a post-apocalyptic take on drum & bass that’s part autonomic, part grey area, part orchestral nightmare. 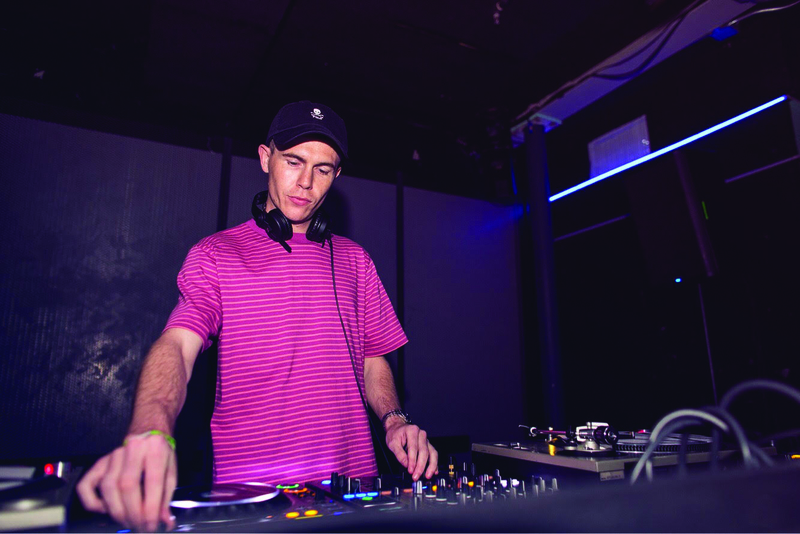 He’s championed it with regular DJ sets at London’s One.Seventy and has also been collaborating with hip-hop instrumentalist Aver on a project still under construction, so keep them peeled. LOFT is an artist who constantly thinks outside the box. 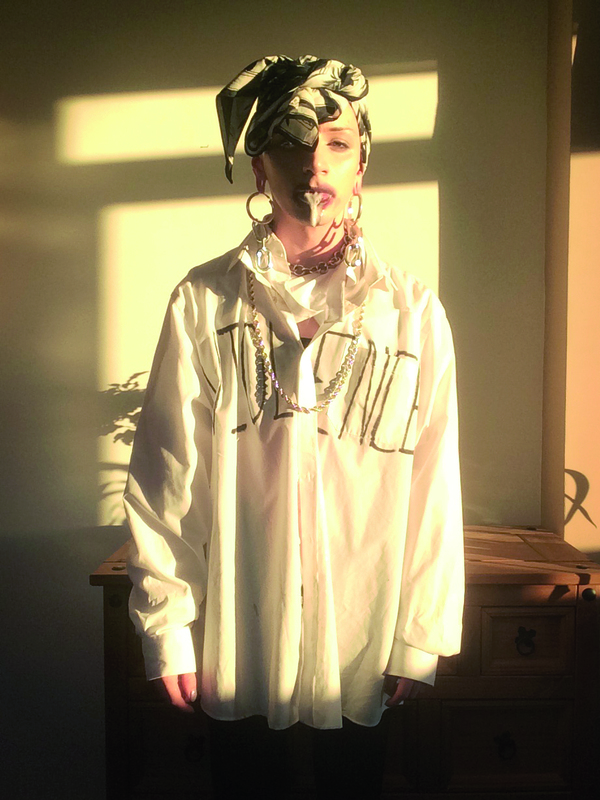 The Manchester-based musician is part of “queer dominated DJ collective” boygirl, and as a DJ, does something many wouldn’t even dare to think of, infusing sets with chat on the mic in order to “engage the audience and break the fourth wall”, which “seems to go a long way with a lot of people”. It all adds to the colour and character of the NTS host’s deconstructed music, which over the course of a few early EPs on Astral Plane and Wisdom Teeth has chewed up and spat out a blizzard of ideas, rhythms and tempos. There have been kinetic and impossibly interwoven drum tracks, with hallucinogenic synths, industrial experiments, off-kilter percussive flurries and plenty of utterly new and unique collages of expert sound design. Loft’s musical language is one of a kind, and makes for thrilling, unpredictable listening that is all too rare these days. Showcasing a plethora of established and up-and-coming Irish talent deep in the caverns of Bossa Nova Civic Club in Brooklyn, Dublin-born DJ and promoter Creed-C, aka Craig Conlon, has built his Discreet NYC party series from the ground up. He’s developed the skills of a true selector along the way, with an aim to build a strong connection between New York’s electronic community and Irish dance music devotees residing in the city. 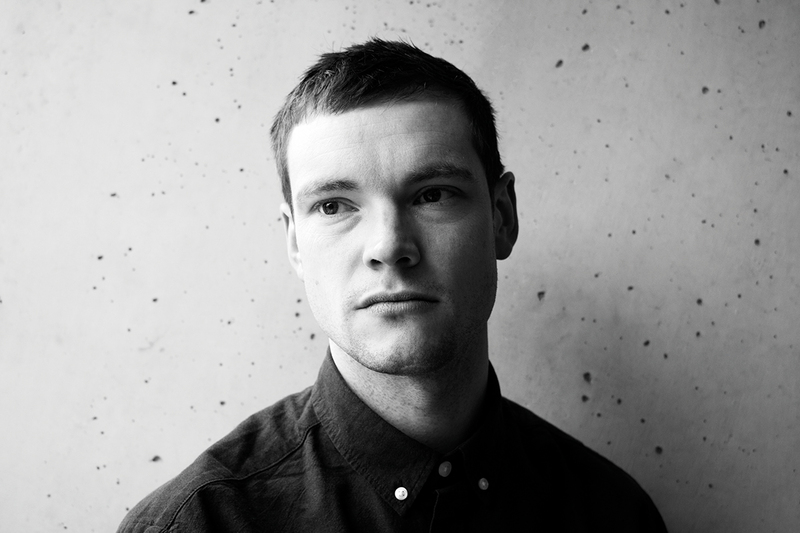 Discreet’s bookings range from groove-maker Krystal Klear to techno aficionado Cailín, making it hard to distinguish where exactly Creed-C’s sound fits within his platform. But that’s the point of Creed-C; to deliver all-encompassing sets that artfully create the tone of each event, never shying away from a challenge. Learning what it takes to stand out in a competitive pool of Brooklyn-based artists, Creed-C is one name you’ll remember this year. Her latest tune ‘DRIVER’ is a bouncy mutation of vocal-led bass and tech-house, but it’s behind the decks where QRTR’s experimental approach shines. Sharing her billings with artists such as Lauren Flax and Jubilee, QRTR merges multiple electronic styles with an underlying beat of house-tinged energy, guiding her dancefloor through a myriad of previously unknown sounds. Think art house film composer meets basement rave. Multi-tasker doesn’t quite cut it to describe DESNA. 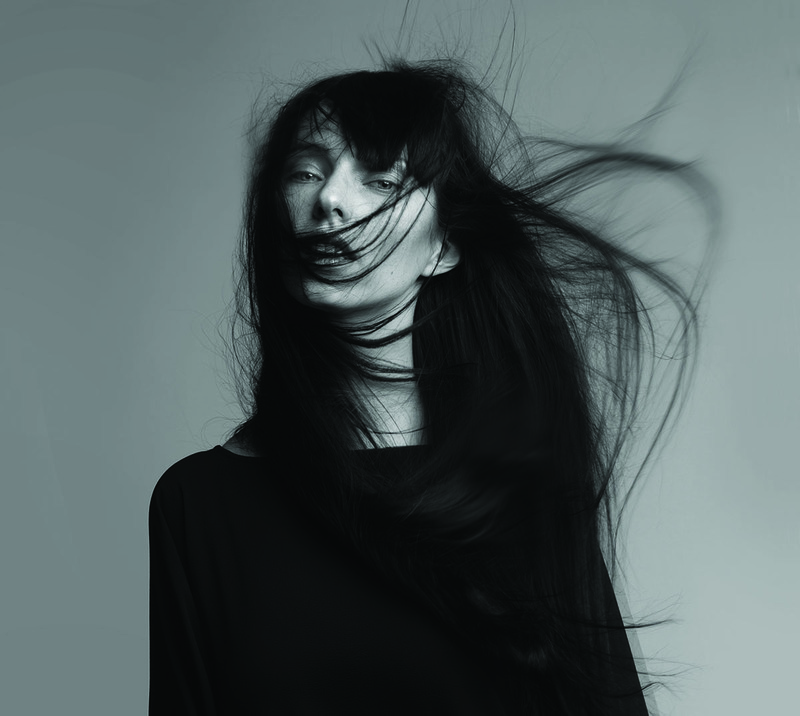 A mainstay in New York’s techno scene, DESNA is an event curator, producer and DJ, who remained a consistent fixture at the now-defunct Output club. But the closure of the cherished dance spot in Brooklyn hasn’t phased DESNA’s relentless work ethic. 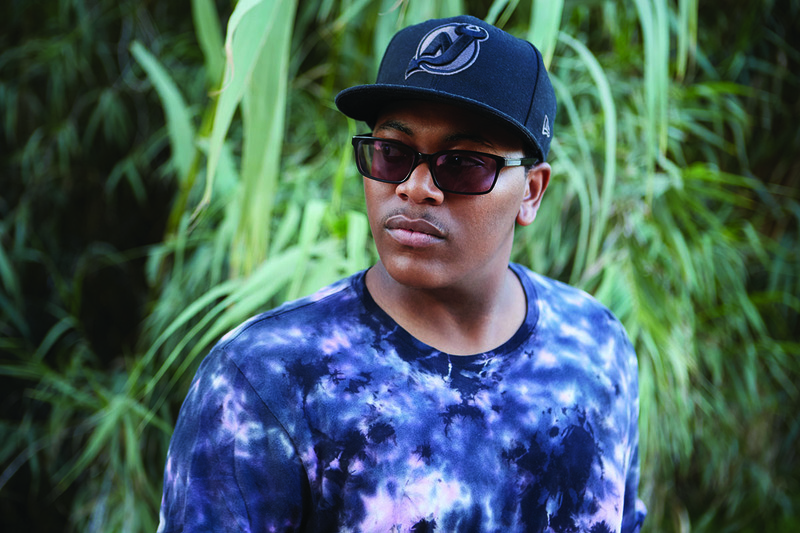 Having spent most of 2018 crafting her distinct, groove-led sound, the New Yorker is set to release on Christian Smith’s Tronic imprint at the end of the month. After founding her infamous ‘Risky Business’ parties, which at one point bore a ‘NO PANTS’ policy, DESNA is ready to take her infamous platform Risky Business – At Dusk further afield to EDC Mexico and beyond in February. Despite ruffling a few uptight individuals’ feathers with her event’s vision, nothing can stand in the way of DESNA’s discography, parties and unrivaled DJ sets gaining full momentum over the coming months. Ghazal Marvi, better known as Mesmé, was born in Iran but grew up in Singapore, where she got her introduction to house and techno at legendary venue Zouk. 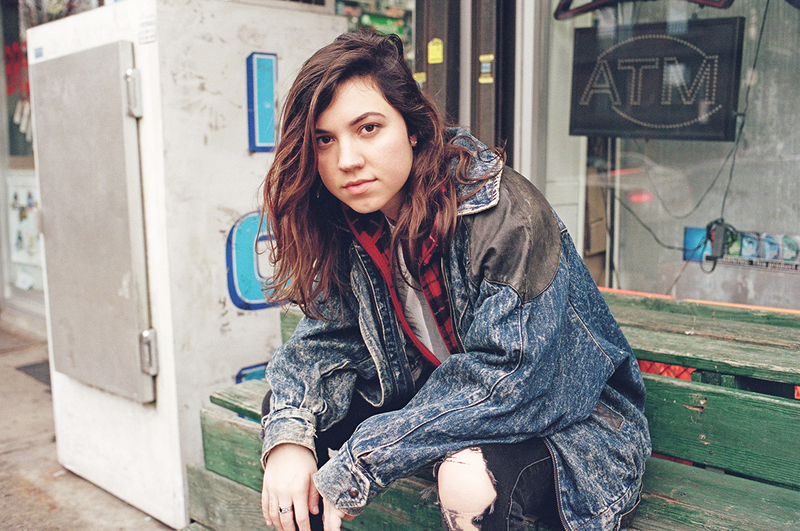 After moving to the US in 2013 to study philosophy, she quickly became one of the most interesting up-and-comers on the LA underground circuit. Influenced by an eclectic mix of artists ranging from Grace Jones to Miles Davis and Drexciya, the LA-based artist has been crafting a sound of her own. Her vinyl-heavy blend of dubby minimal, atmospheric house and techno has earned her a residency at Paper Tiger Bar in LA, where she hosts her lounge event series, Misfit. 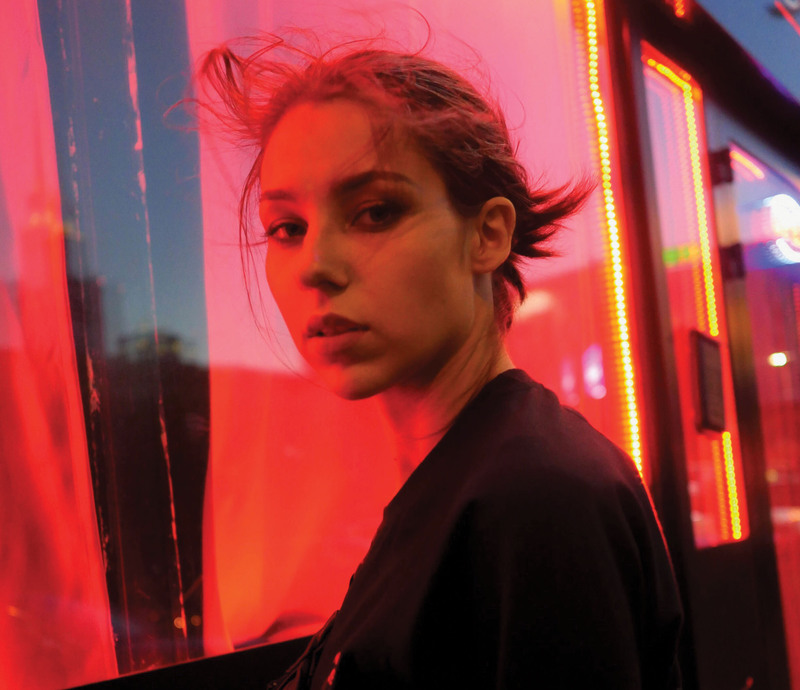 Georgia-Born, Brooklyn-based DJ, producer and multimedia artist Sophia Saze has been making waves with the spellbinding techno and murky electro she’s been championing in the booth. Her incredible selection and mixing skills have landed her gigs at venues such as Good Room, Smartbar and Output, along with a recent Asian tour, featuring stops at Circus Tokyo and Faust South Korea. Drawing influences from krautrock, industrial and acid, her forward-thinking productions have found a home at labels like Get Physical, Ghostly International and Oktave Records. 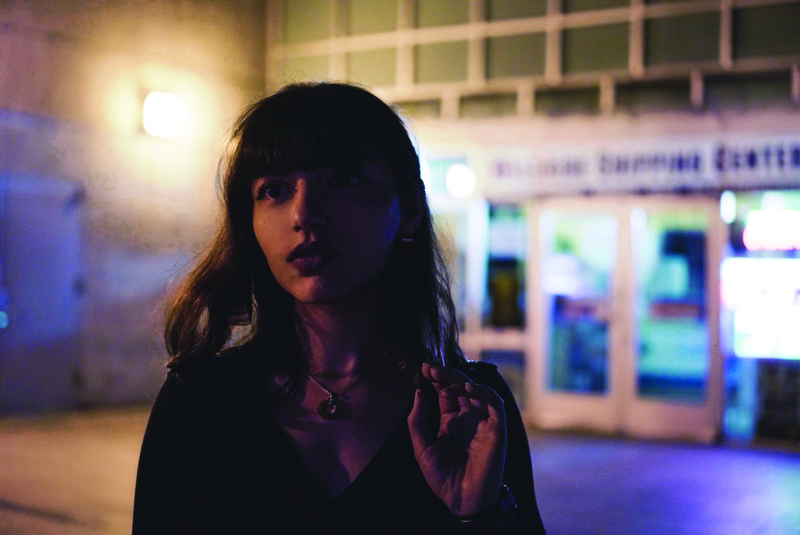 Having launched her own imprint Dusk & Haze in 2017, the Georgian artist is yet to show the world what she’s capable of. Urulu has been on our radar ever since he made his Boiler Room debut in 2016. Though the California native, whose given name is Taylor Freels, is not exactly a newcomer on the scene, lately he’s been gaining momentum with outstanding productions on labels such as Let’s Play House, Voyage Recordings, Dirt Crew Recordings, Tartelet and his label Amadeus Records. Urulu’s uplifting, groovy take on house, which fuses influences from Berlin, London and California, is central to both his DJ sets and his studio work, and we have a feeling we’re about to see a lot more of him.